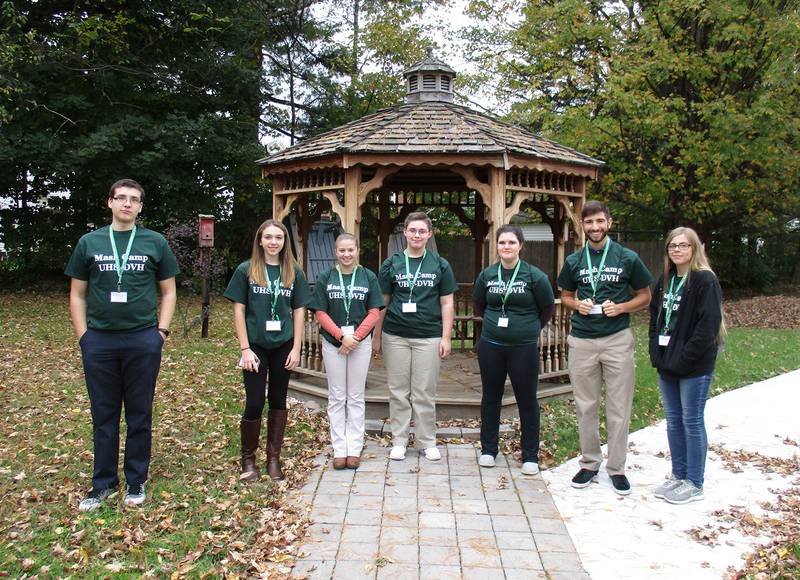 In October, five Walton students attended the annual MASH Camp held at UHS Delaware Valley Hospital. The students attending the one-day event were Noah Condon, Vincent Escobar, McKenzie Fitch, Alison Halstead, and Katelyn Ostrander. During the camp, they were able to visit many different areas of the hospital, speak with staff and, in many departments, have hands-on experiences. 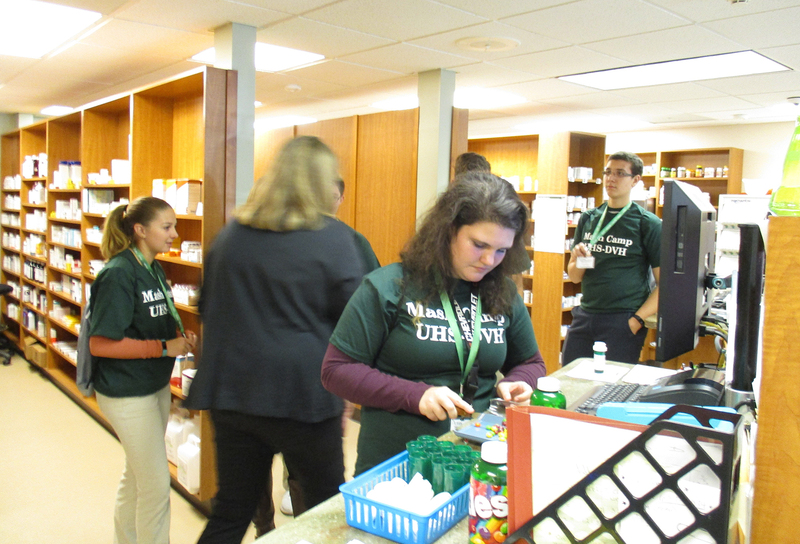 Students spent time in primary care, the emergency department, the lab, pharmacy, radiology, the medical unit, cardiopulmonary, and physical therapy departments. 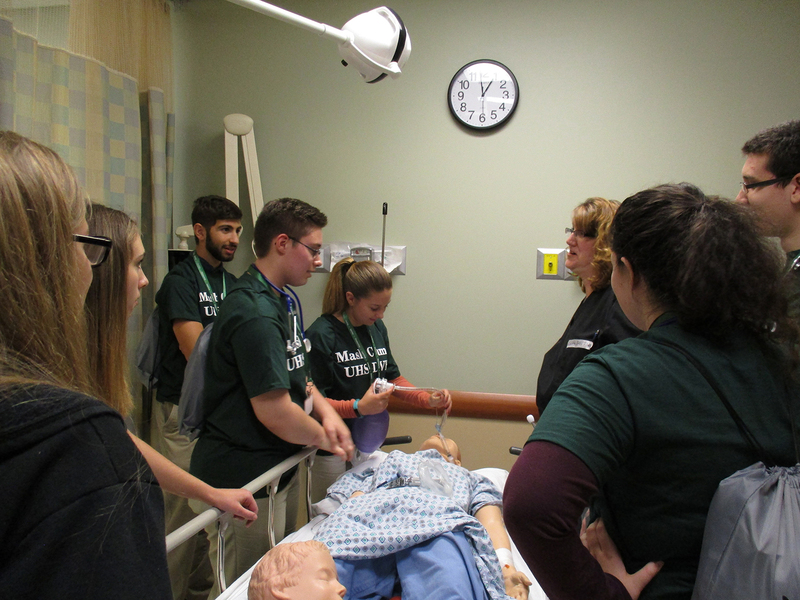 Many of the students who attend MASH Camp are interested in pursuing future careers in the medical/healthcare field. Some photos of the day are below (note: not all are Walton students).